JMCC hosted a wheelchair securement and tie-down training session for Windsor-Essex bus drivers on Friday, Jan. 11 and it was such a success, it will become an annual event! 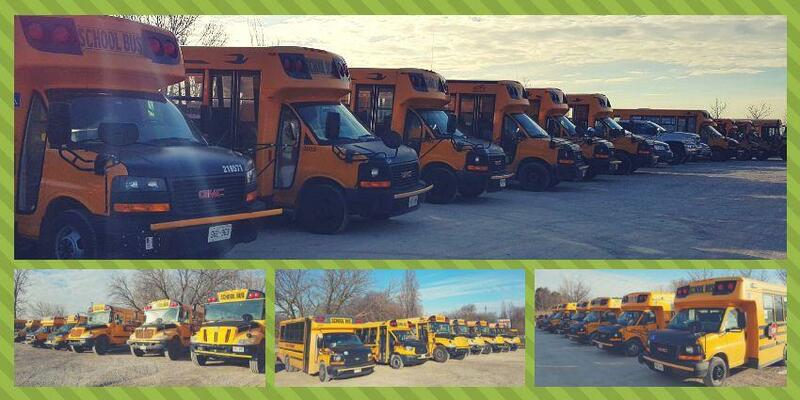 Tracey Roberts and our entire Seating and Mobility team partnered with BusKids to organize this training event open to all drivers of wheelchair accessible school buses in our region. Eighty-four drivers gathered at JMCC to learn proper wheelchair protocol and the feedback was extremely positive! Drivers reported that they found the session helpful and enjoyed the combination of informative learning and hands-on practice. Our team will continue to assess driver feedback and bus needs in order to further develop these sessions each year. This training is important for ensuring safe transportation of youth with disabilities in our community and we are proud to lead the path toward inclusion and empowerment across Windsor-Essex. Thanks to all the drivers who participated and congrats to our Seating and Mobility team on a successful event!